Probiotics are supposed to improve digestive health, yet they sometimes make people ill – could probiotics cause them to develop overgrowth? Why do supplements hailed for improving digestive health make some people worse? Is it the shift in the microbiome that makes people ill? Or is it something more sinister? When culturing probiotic supplements, issues can arise. Contamination, horizontal gene transfer (one bacteria transfers genes to another, antibiotic resistance is an example of this,) and mislabeling of strains to name a few. This blog article is going to tackle the issue of the mislabeling of strains and how that can be harmful to your health. So if most of these probiotics are dead when we are ingesting them, why do some people still see a benefit when taking them? 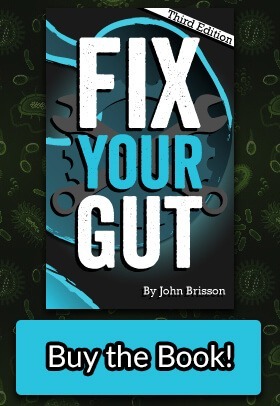 It would appear that even dead probiotics show possible benefits for some people because our immune system reacts to them, up-regulates itself, and begins to fight overgrowth. 6 That being said, would it not be better to take immune stimulants or a good prebiotic like GOS to stimulate the growth of our probiotic flora to tackle the overgrowth instead? 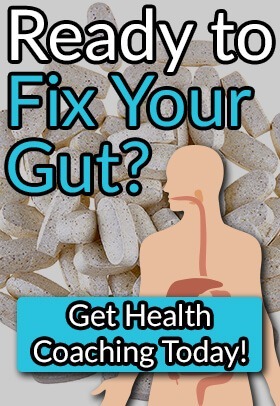 Fix Your Gut is going to try to get certificates of authenticities of the probiotics we recommend and post them on Fix Your Gut so that we can stand behind the products we recommend. 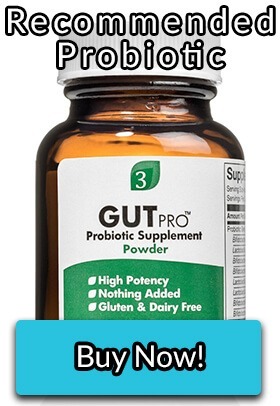 If we cannot get an accurate COA, we are going to start reducing the amount of probiotics we recommend. 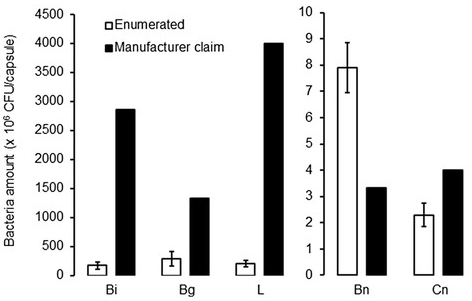 The strains need to be labeled properly and have verifiable CFU count when you ingest the probiotic.